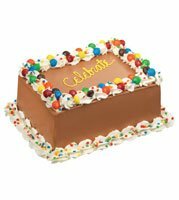 Unwind with a great treat with Mini Sheet Cakes. 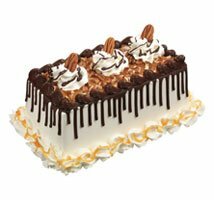 Convenient to serve and delicious to share, these Mini Sheet Cakes offer a welcome change from the normal desserts. Now you can truly share and enjoy every sweet moment with Mini Sheet Cakes. A small get together or just your family treat, Incredible Cakes fit the occasion just right. 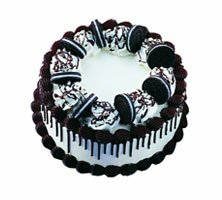 Now you can add that extra excitement even to normal, everyday gatherings with these Incredible Cakes in tempting flavors.